A national competition for one person to become Britain’s national philanthropy manager – travelling around the country, working with 40 amazing charities in one year and raising their profiles by rolling up sleeves, writing blogs, working with the media and making videos. 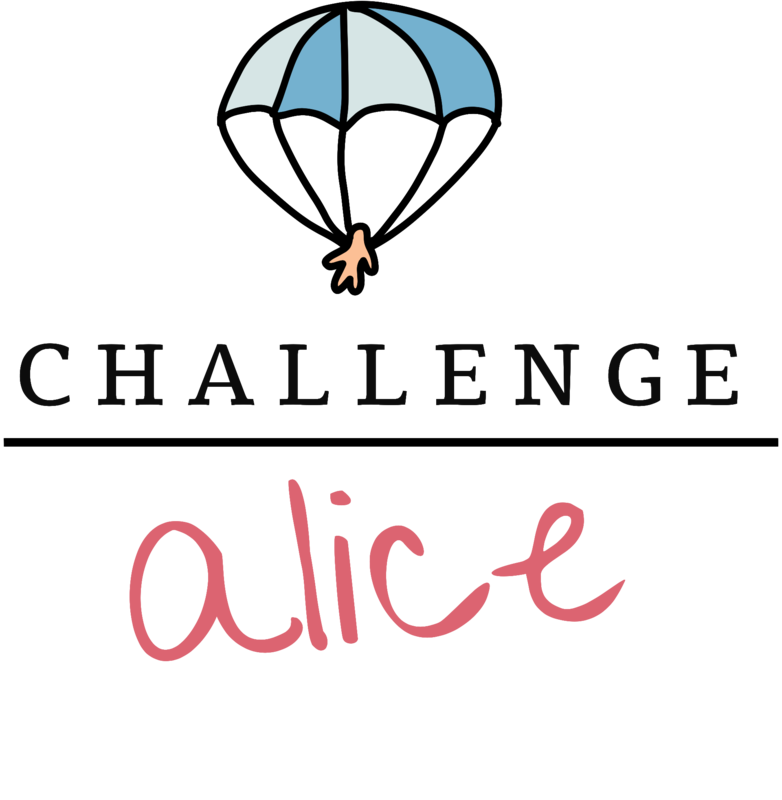 You can read all about it here on the Nicest Job in Britain website with some additional content here on Challenge Alice. Why did you want the job? I’ve noticed that people like me often do their proudest, scariest, most awesome things for charity and this year I want to understand what it is about these marvellous causes that leads ordinary people to step outside their comfort zones, volunteer their time unpaid and donate their money rather than spend it on themselves. Yes! I am the second person to land the job. The trail has been well and truly blazed by my predecessor Luke Cameron, author of the Good Deed Diary and dubbed by the Daily Mail as the ‘Nicest Man in Britain’. Luke, myself and the NJIB team are busy behind the scenes plotting visits, challenges and adventures to make this year at the Nicest Job in Britain bigger and better than ever before! ★ Ten day fundraising challenge – which saw me crawl 5K on my hands and knees dressed as a dalmatian for RPSCA. ★ Televised final with the head of our sponsor Givergy, Marie Curie staff and Gary and Luke founders of Nicest Jobs. Why is it the Nicest Job in Britain? I work for a charity but we’re not in the 40 this year – can we work with you? Yes! Absolutely, please get in touch and let’s chat.